Today, the team has put together a another blog hop for you featuring two more of the new stamp sets we released last Thursday night. These beautiful new sets are now available in the What’s New category at Gina K. Designs. Make sure you leave a comment on each of the blogs because we are giving away a $50 gift certificate. The winners will be posted here on my blog on Friday afternoon! We hope you have enjoyed the inspiration over the last couple days. We will continue to share on all of our social media sites and we will be creating our newest Pinterest Board, filled with all of the projects in one easy place to find them. Thank you so much for joining us this week. I will be back soon with some new videos. It will be great to be back in my craft room after a long Creativation! Your design team is amazing and I’m loving the new sets. I began making cards about a year ago. You have a great team! I have learned so much from you & your team. Love the new stamps! Oh I adore the “Love is All You Need” set!! These are such cute stamp sets love the one by Emily. It looks versatile and could be used for children as well as adults. Oh and then there is Beth’s set. For a baby card or my favorite all star. Thanks for bringing these lovely sets to us. Thank you for your videos and inspiration. 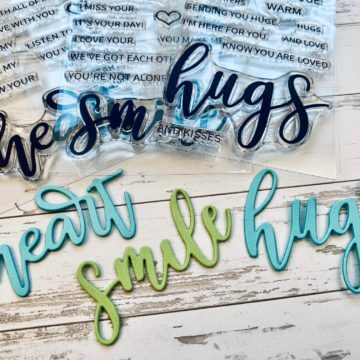 Love your new stamp sets! I’m gonna go broke…just sayin’!! So versatile with the words, and lullaby.. squealing!! All these new stamp sets are going to be so much fun to create with! 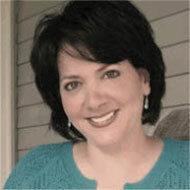 I don’t know what I’m doing…couldn’t find a place to comment on Beth Silaika site, so I’ll click on the next person. Is that what I am supposed to do? Click on each of the green underlined names? You guys are my go-to for all my stamping needs. I LOVE watching all your videos. They give me so many great ideas and lots of inspiration. Great sentiments. Would love to win a gift card so I can buy them. I love the new stamps. Everything you have is AMAZING!!! Love all of the new sets! Congrats on this latest release. wow you have been busy Gina K.
Beautiful sets. Such great inapiration! Two more wonderful stamp sets! Love the stars and the sentiments in the All You Need is Love set are perfect. Looking forward to seeing what your outstanding team has created. In a Stamping club and have a challenge to make a one layer card. I love this card. It will work great for my challenge! I also orderedr several sets of the inks that are about 2″ and they seem to be printing fine. However, I would like to know where to get refills for them also. Thanks, love your materials & videos. Day Two just as amazing as Day One! 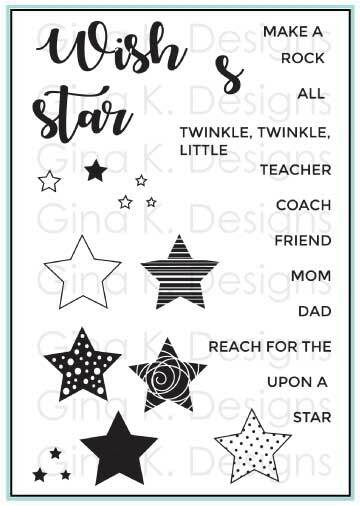 I love the stars and sentiments stamps!!! Playful and fun – fabulous new stamp sets! Lots of joy in these designs ! Sweet way to say love. Awesome new sets! I’m enjoying all the inspiration along the hop today! Great release! Can’t wait to play! You have a great team!!! Oh my gosh these are so adorable! The Love is All You Need set is truly wonderful! So many uses with the stamp set!! Another great hop! So many ideas! Thanks for all you do! Love all the ideas you have going on. Love all of the fabulous inspiration from the designers. Thanks for a great hop. Thanks so much for all you do! This is an awesome release. I love your new stamps. Can’t wait to see the rest. You have an incredibly talented design team. I love seeing what they create using your new sets. I really love both of the new sets. They are so versatile and say so much to someone you care about. Great job design team!! I so wanted to come to the store and shop before I left on vacation but not going to happen. Wonderful release. 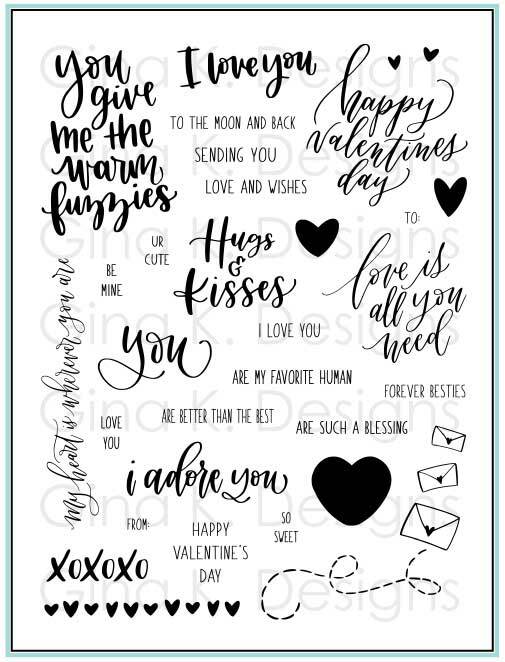 So much to <3 about these stamp sets today!!! I am looking forward to getting hopping! What delightful new sets! So fun! 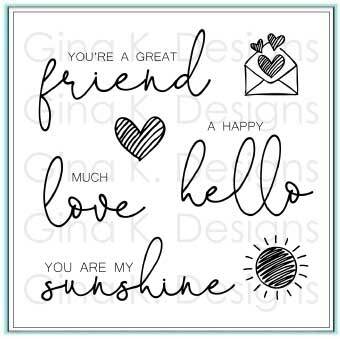 So inspired by your new stamp sets and the design team creations. 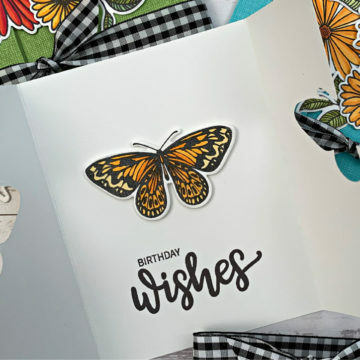 Not fair – these samples and stamp sets are wonderful! I want them all! But need to watch my pennies. I still love seeing the samples! Wow Gina! This is such a super release! Sooooooo many possibilities 🙂 Thanks for sharing so much inspiration in one place!! !